Welcome to Getting Local With Jane, in which we post upcoming local events of interest to Jane Austen fans. 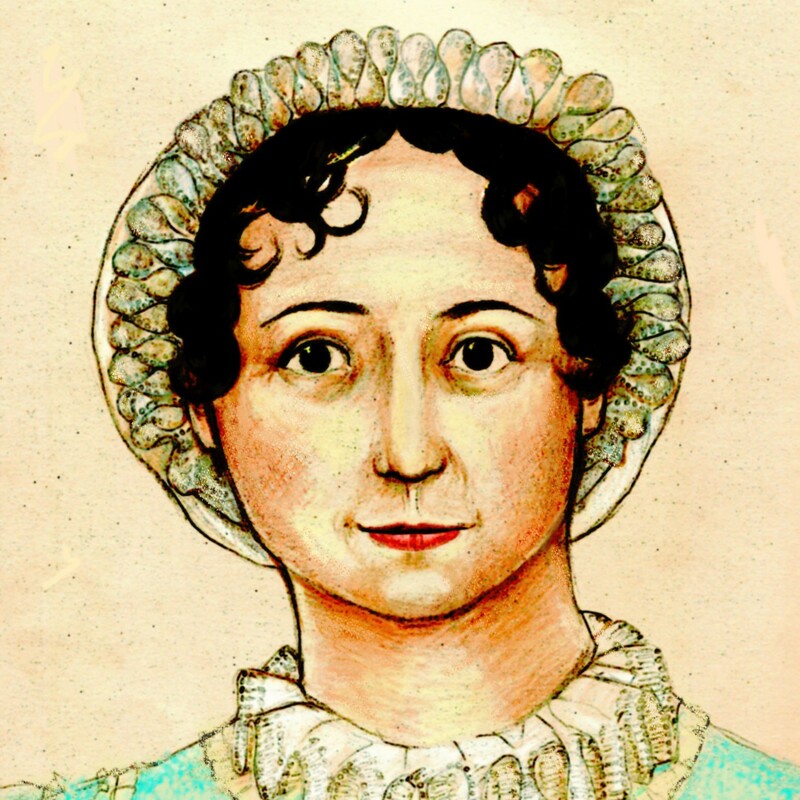 April 24-25, Los Angeles, California – Among the authors appearing at the Los Angeles Times Festival of Books is Susannah Carson, author of A Truth Universally Acknowledged: 33 Great Writers on Why We Read Jane Austen. Susannah will be part of the “Writing on Writers” panel, which will take place April 25th at 10:30 a.m.
April 10-May 16, 2010, Redlands, California – A new musical of Pride and Prejudice (how many is that now? Six?) presented by LifeHouse Theater. Performances are Friday 7:30 p.m., Saturday 2:15 p.m. and 7:30 p.m., and Sunday 2:15 p.m. Pre-purchased tickets are $14-18 for adults, $7-9 for children, $1 more day of the show, available by calling the box office. I am pleased to announce a new and improved registration process that will be available on-line through our website, www.jasnalouisville.com beginning May 1st. You will be able to register and pay in advance for Afternoon Tea, the Grand Ball and/or workshops as well as admission to the festival. Also, they’ve produced a commercial for local television, which they shared with us via YouTube. PS – And is someone not doing an operatic version? It is new–the e-mail announcing the play said so, and also if you check the theater website, they specialize in original productions (which I guess they write themselves). The musical by Lindsay Baker and Amanda Jacobs was originally written and once produced as an operetta, but rewritten as musical theater (though it still has that operatic flavor). Maybe that’s what you’re thinking of? Six different P&P musicals? I’ve only heard of the one playing at Chicago. Need to check out their story lines. No, I was counting the Baker/Jacobs production s one of the modern American versions known to me. The opera (as I have now found through the wonders of Google) is the work of Kirke Mechem, who is apparently composer in residence at the University of San Francisco and has yet to be fully staged.